I think most watch lovers like me will go to YouTube apart from Google and Instagram to scour the videos for some interesting and fine reviews of wrist watches. Here’s my top personal favorite list that I subscribe to. Let me know what’s yours in the comments below. Ariel Adams who started aBlogToRead now known as ABlogToWatch is widely regarded as the number 1 watch blog. 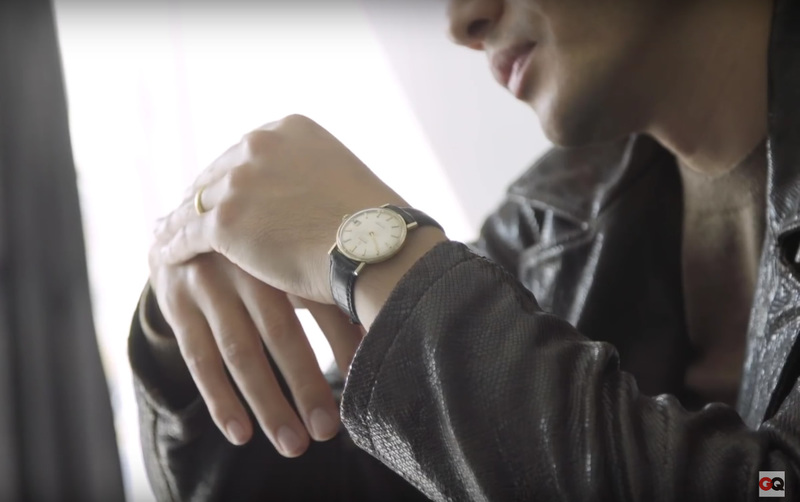 He also does video reviews and most of it tend to trend toward more luxury wrist watches but you still do see occasional mid-tier affordable watch reviews. Started by Tristano also known as TGV started his channel in 2014 and has a meteoric rise in popularity now exceeding 100,000 subscribers in such a short time. It’s not surprising considering he puts effort in churning out quality watch reviews that appeal to the mass. One of my personal favorite watch site that looks at micro-brands and more affordable watches. Also one of the main reasons I got my Davosa Vanguard after seeing one of their video reviews. If you’re into vintage watches, then check out Christian from Theo and Harris where he rants about all things vintage especially his favorite Rolex Datejust. He also sells vintage watches through his online watch shop. Paul Pluta runs the ArchieLuxury channel and might not appeal to most people as most of his videos contain profanities and extreme behavior. However he does offer an entertaining twist on luxury wrist watches. 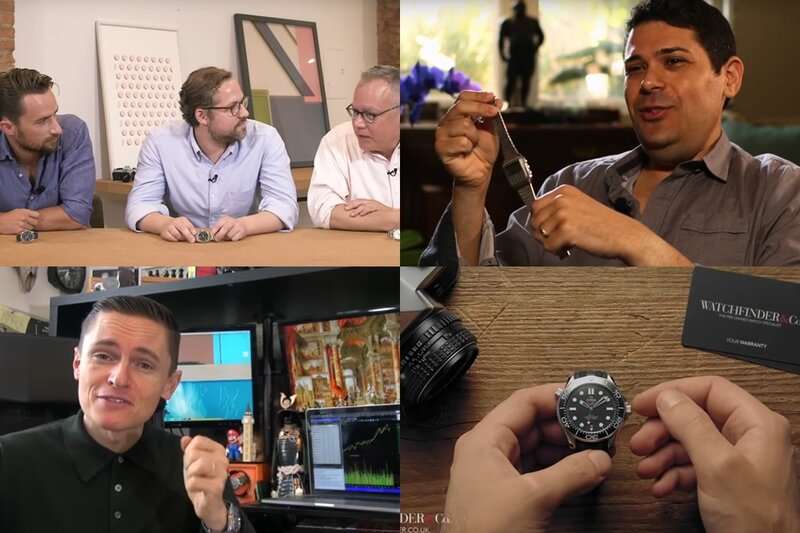 This is another comprehensive watch blog with its panel of very knowledgeable watch pundits giving expert advice on everything watch related. They normally churn out a weekly video with some interesting content. I accidentally stumbled upon this channel a while back and was instantly drawn to his witty and damn funny watch reviews. 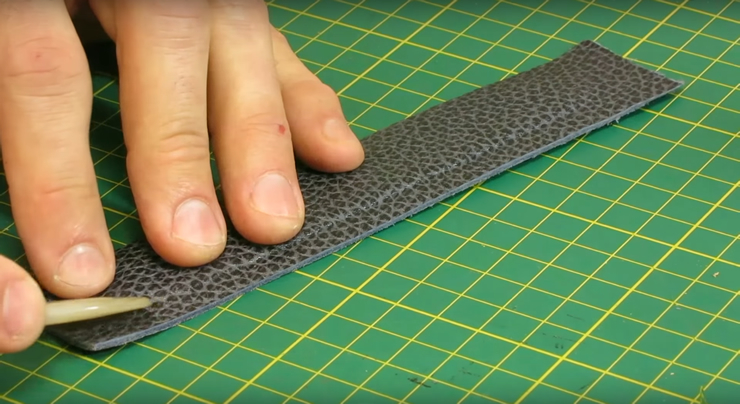 He also offers good DIY and modding tips. Occasionally, his two puppets friends will give their opinions as well. On top of that, he has a smaller wrist size and is helpful to gauge how a watch would look on the wrist. My favourite watch youtuber is “Federico Talks Watches”, an excellent reviewer and watch lover. Archi Luxury should not be in the list, he has serious mental health issues. Regards, Mau. Hi, I follow Federico as well though nowadays not as active on his channel. Thanks for sharing. Archie Luxury do have a lot of haters and can be annoying to some but even Ariel Adams interviewed him recently. Hi, you missed some excellent watch reviewers but included some rather dubious choices. I would personally remove Archie, Theo and Harris and Properly Wound from this list, and instead direct people towards Armand the Watch Guy; theWatches.tv; Bruce Williams; Average Bros; and WatchReport.com. As someone who spends hours watching watch reviews every week, I can highly recommend these and would not bother with the three mentioned above on your list. Yes, I’m sure there are many more out there but then again like I mentioned in the post this is just my personal preference. You can choose to ignore those you don’t like in the list. Thanks for the recommendation. These are some great choices. I am just starting out in the watch video world, but I hope to be included in this list if i can make the grade. My channel YouTube is WatchTimeLA . Cheers! Love your channel, keep up the good work! Archie is not for everyone, but if he should not be on this list, the same can be said of The Urban Gentry. Too much time listening to another self absorbed dude, who knows less than Archie, Archie rarely struts his watch collecting knowledge, who takes way more time beating around the bush and getting to the point. WatchAdvisor seems to be very astute and Armand The Watch Guy should displace Urban Geneva. My 2 cents. I have been watching Watch Addiction Watch reviews on youtube, he was around before alot of the new channels popped up out of nowhere, you should check it out, its no nonsense, just straight watch reviews, the way it should be. The only YouTube watch channel with substance is WatchArtSci. The rest don’t have much information except how a watch looks like.